VAPEVINE STAFF REVIEW: “This is the best tasting peach iced tea flavour on the market. 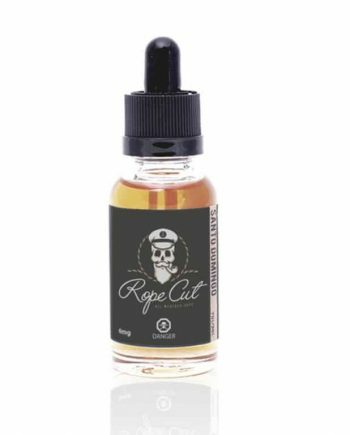 If you love the ‘Best Stuff on Earth’ you will love this spot-on ejuice. 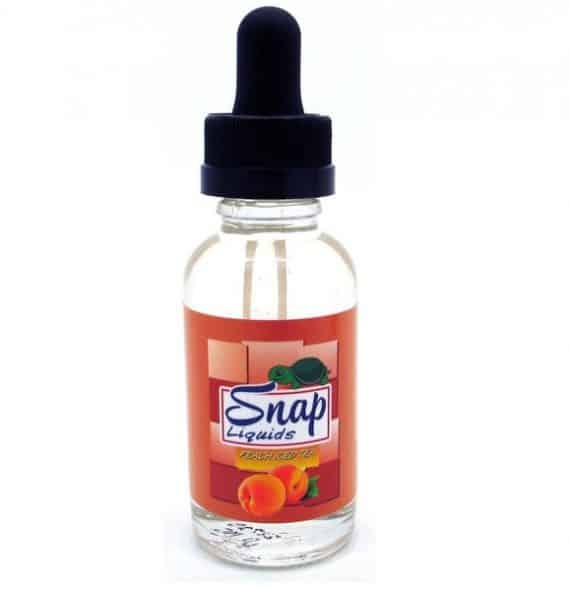 From Snap Liquids, comes a line of premium drink flavors based on the popular glass bottle beverages that are “Made from the best stuff on earth”. 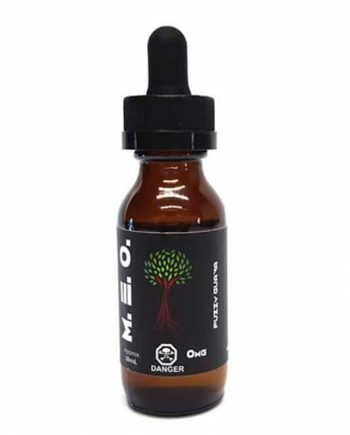 This high VG eliquid even grows with flavor over time. INGREDIENTS: Vegetable Glycerin (Kosher), Propylene Glycol, flavourings and may contain nicotine. 30ml glass bottle. 90% VG. 10% PG. Handcrafted in Los Angeles.